Home BUSINESS KDB suspends controversial ban milk on hawking following public outcry. KDB suspends controversial ban milk on hawking following public outcry. 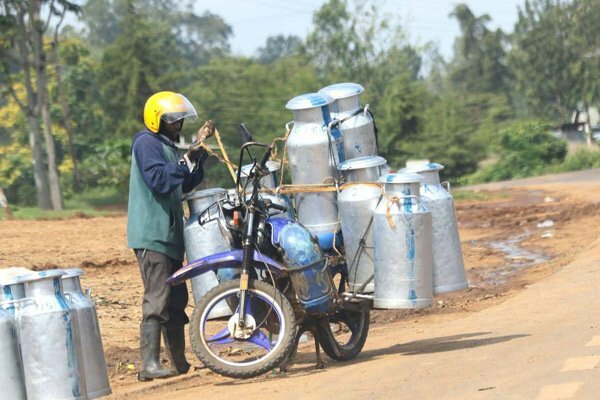 The Kenya Dairy Board has suspended the proposed draft dairy Bill 2019 after it generated so much heat in the country. The decision was reached after eight hours of closed door meeting by KDB officials at their NSSF Building offices in Nairobi. “It is noted that some comments made through various media outlets are misinterpretations of facts and intentions of the regulations. We wish to inform stakeholders that the processing of the regulations has been suspended to allow for consultations,” Ms Kibogy said. The suspension is good news to many small scale dairy farmers who had claimed that the proposed rules were aimed at eroding the gains they had made in the sector over the years.